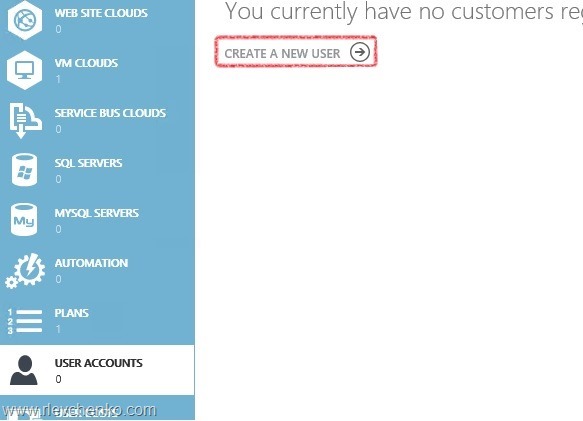 Microsoft has recently published their vision and plans for the future of Windows Azure Pack. This document called as “Windows Azure Pack Roadmap and Future Support” and must be taken into consideration by any service providers who has datacenters based on WAP and related components (SC, Windows Server). You can download the full version of roadmap here. Product support for WAP and the current version of System Center will continue to be available until the end of 2022. Table 1 summarizes the product support lifecycle for the main components in a WAP cloud deployment. 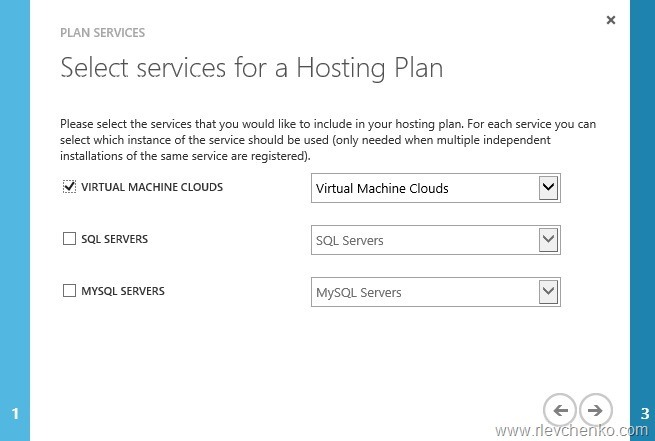 Service Providers should continue to use Windows Server Hyper-V for highly virtualized environments (for example, virtualizing their most demanding workloads) along with Windows Azure Pack and System Center for management. More importantly, they should sell and support what is available today that end customers understand and ask for, and then prepare for future evolution of technologies. 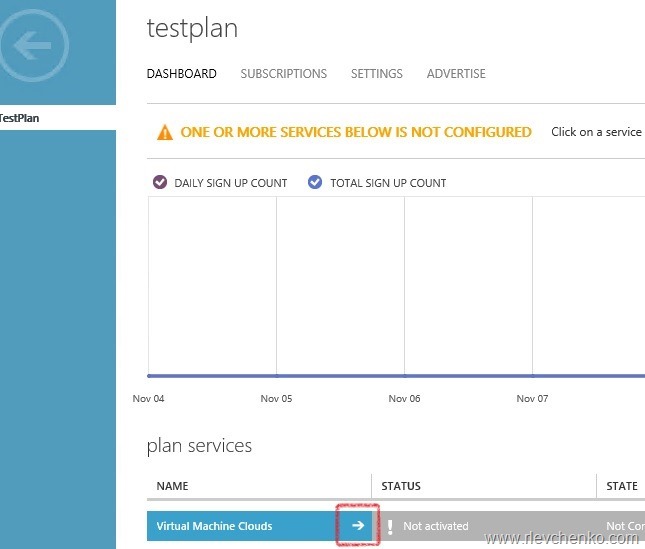 Finally, this is the third and last part of series of posts related with Windows Azure Pack (WAP) and VMM Clouds. 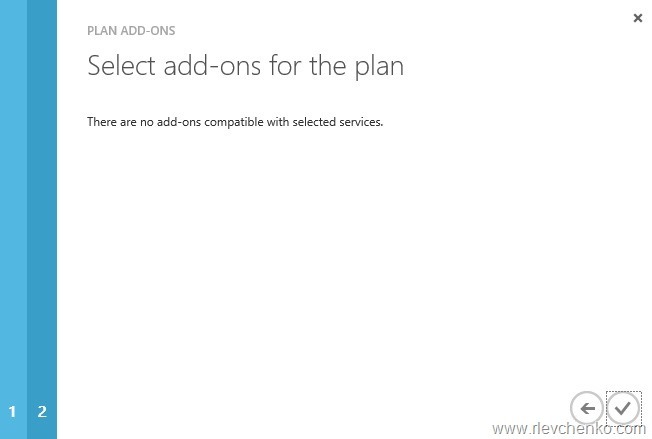 Previously we’ve described installation of Windows Azure Pack and Service Provider Foundation. 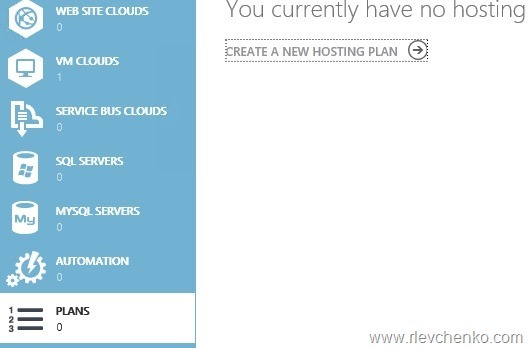 Now it’s time to implement the first cloud service. 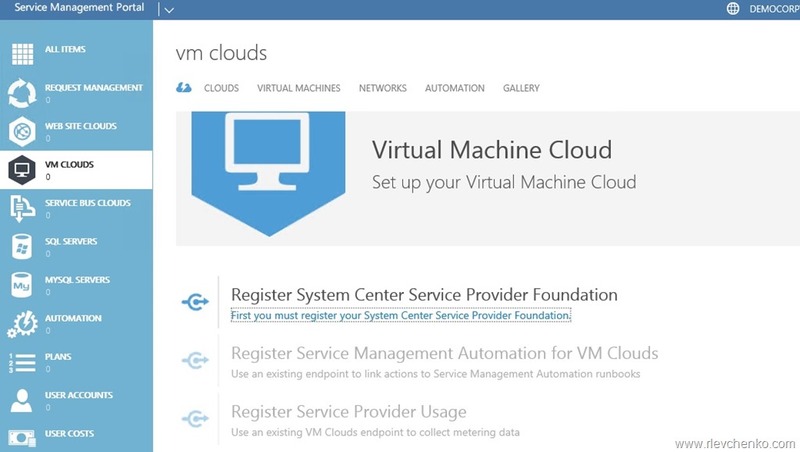 No doubt the most popular service is VM Cloud. Let’s describe what is it and how to deploy one with WAP. 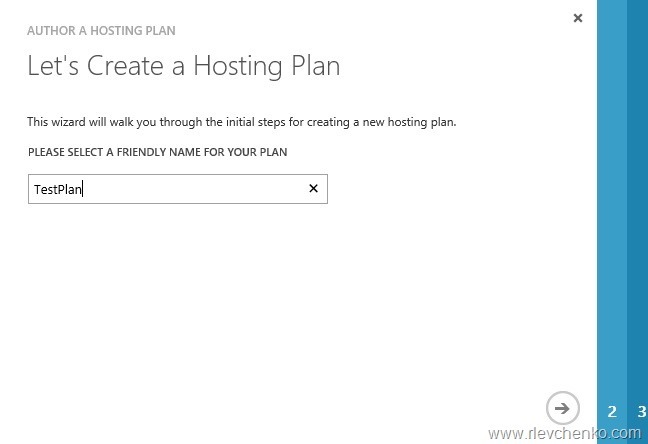 You must create a cloud from host groups. 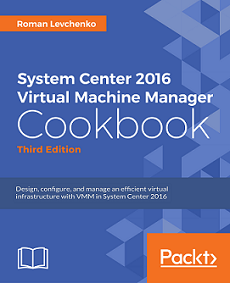 You must have already created a VM library share. 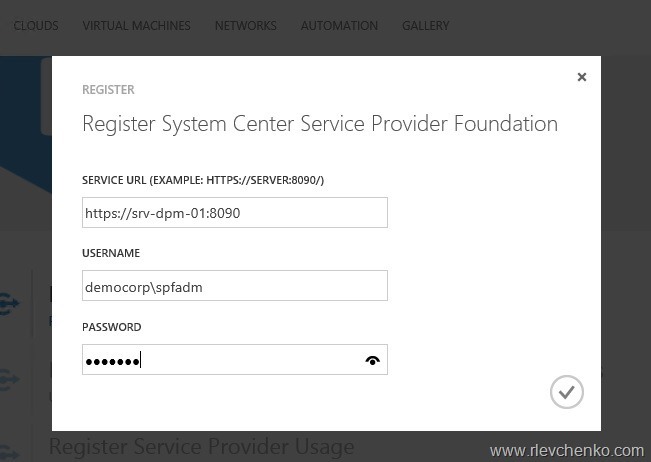 $UserRole = Get-SCUserRole -Name "Administrator"
In this section we create BASIC VMM cloud only for demo purposes.You have to carefully plan/design your cloud components. 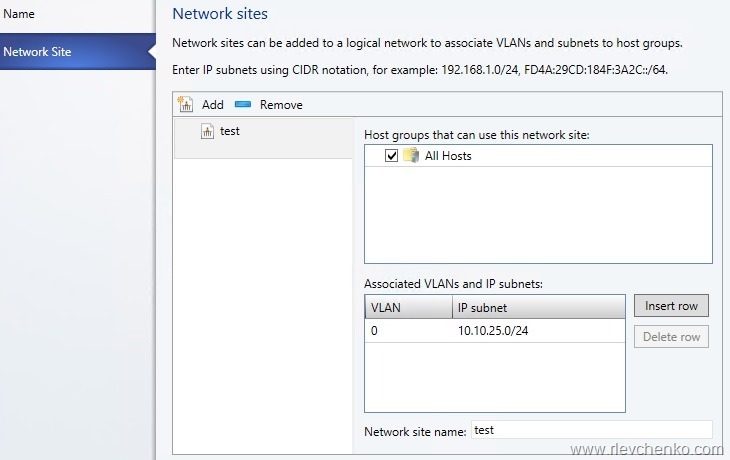 $runAsAccount = Get-SCRunAsAccount -Name "Administrator"
$hostgroup =  Get-SCVMHostGroup -Name "All Hosts"
Add Logical Network (Fabric –Logical Networks – Add Logical Network). 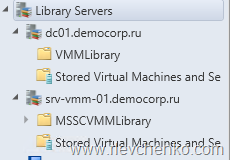 $HostGroup += Get-SCVMHostGroup -Name "All Hosts"
Import-SCLibraryPhysicalResource -SourcePath "path to VHDs" -SharePath "\\libraryFQDN\foldername"
In my demo, I use clean 2012 R2 Std with the latest updates. 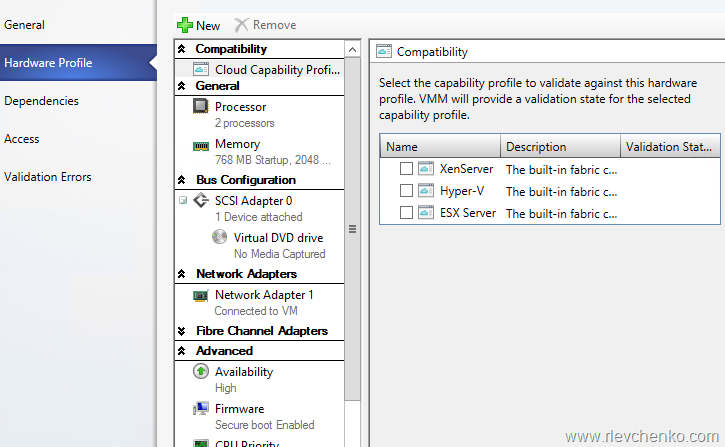 Do not forget: You must not select any of the available capability profiles (ESX Server, Hyper-V, XenServer) while creating the cloud. 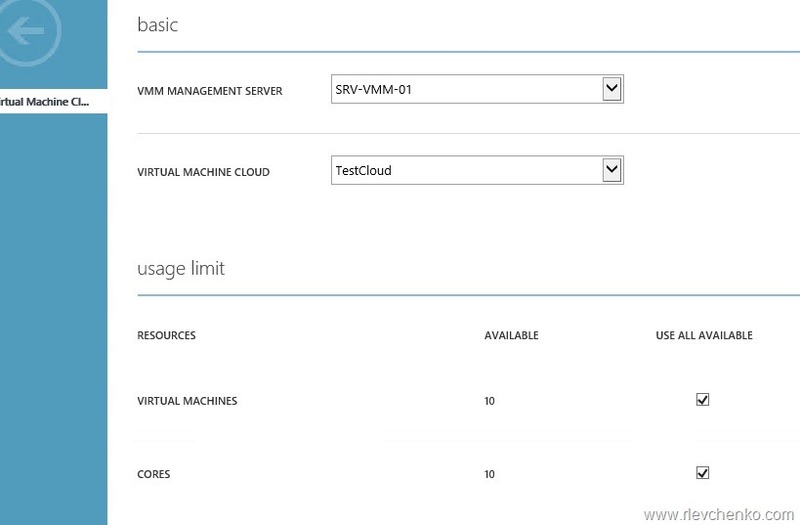 If you do so, tenants will not be able to deploy virtual machine roles using the VM Clouds service. That’s it . Our demo cloud is ready. But it’s not enough. 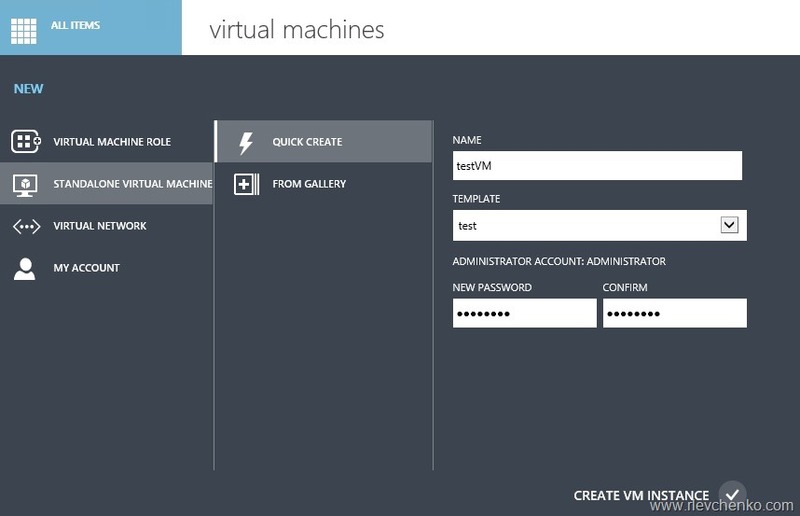 Now we need to create VM templates. 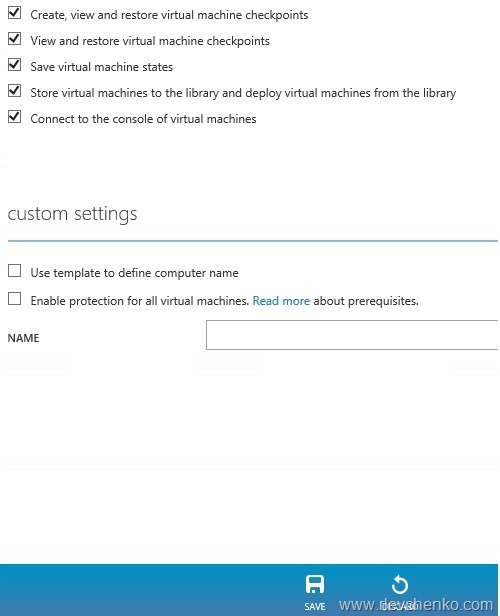 Create a few profiles for different VM configurations, if it is necessary. 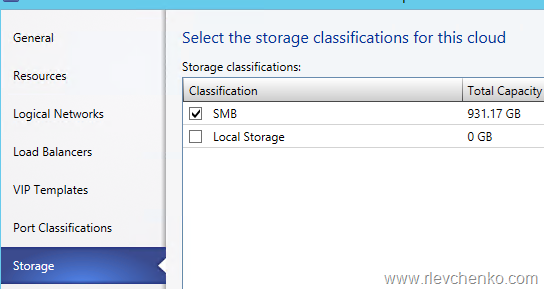 Specify Template Name, Generation ID and choose Hardware Profile (it is not required but let’s do it ). 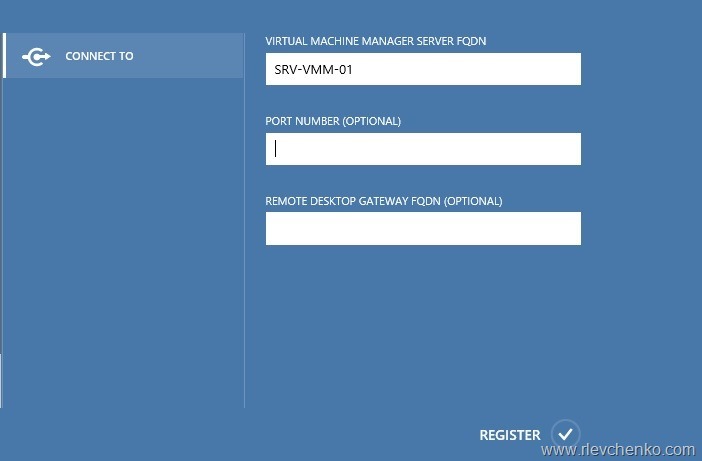 The next step is VMM registration on WAP portal. 5.Our demo plan is created. Verify that status is green. Thanks to gallery items we have options to create workloads (Exchange, Lync,SQL and etc) from gallery (just like in Azure). I will describe it my next posts. 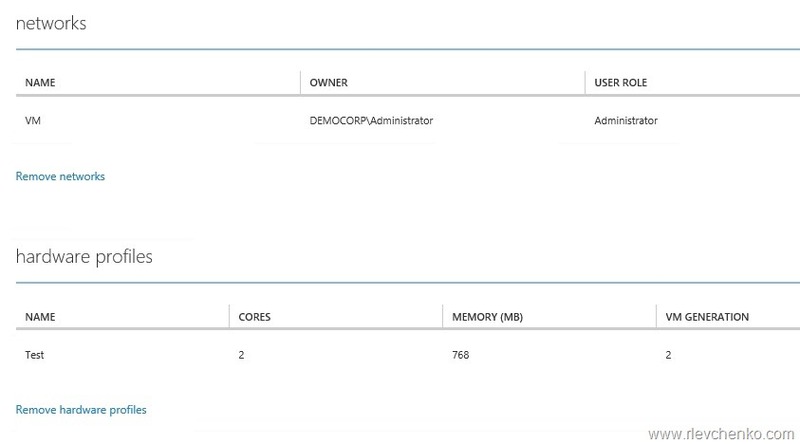 Our demo user (tenant) is created. 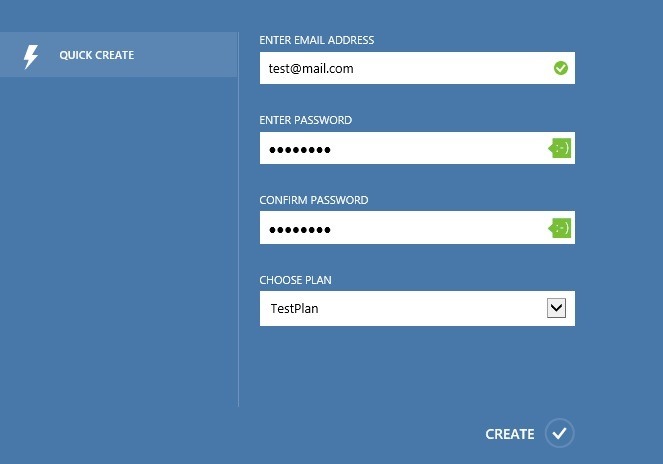 Now you can access client management portal using this email address and password. Woohooo! 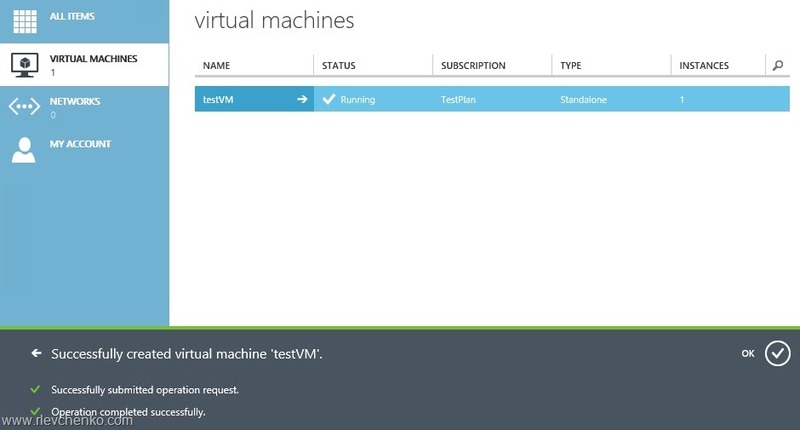 As you can see out tenant successfully created testVM and VM is running. 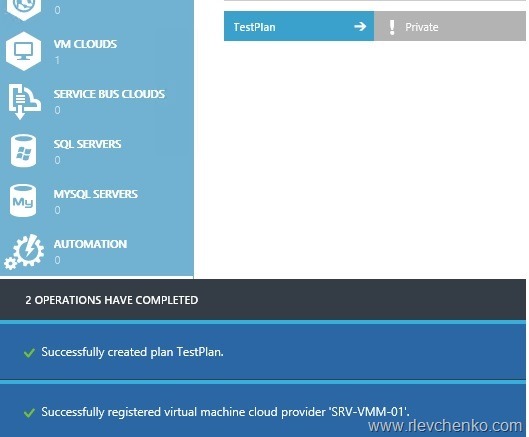 VMM Console on SPF server is working without any issues. 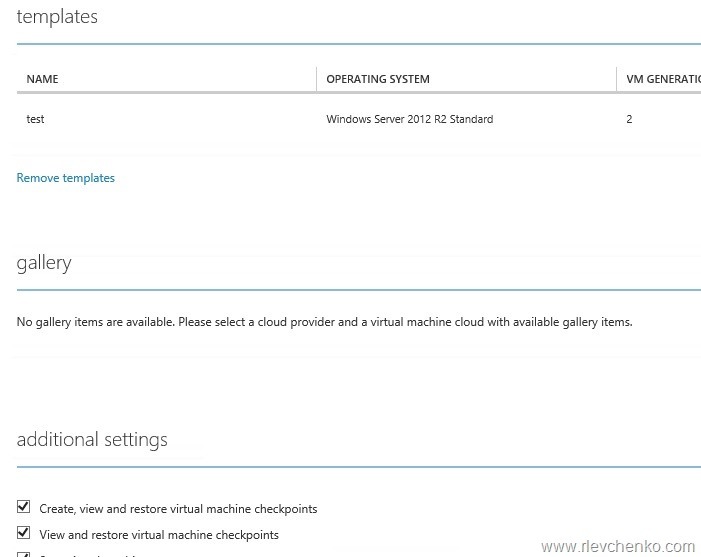 You can retrieve VMM clouds,profiles and etc.